Great investment opportunity. R2 zoning. All the demo has been done and its now ready for you to put it back together. 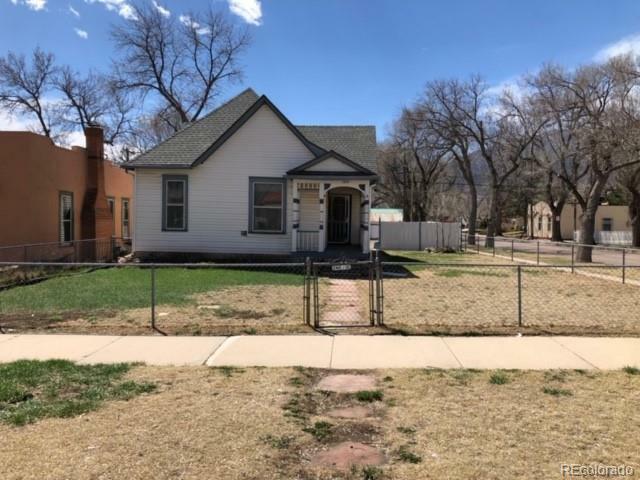 Seller already has a bid for foundation repair and it is attached to this listing. Lots of different options: 1- Remodel. 2- Remodel, build a 3 car garage. 3- Remodel, built a 3 car garage with a mother-in-law unit on top. 4- scrape and build a duplex. Seller is familiar with all these options and will gladly meet the buyer.